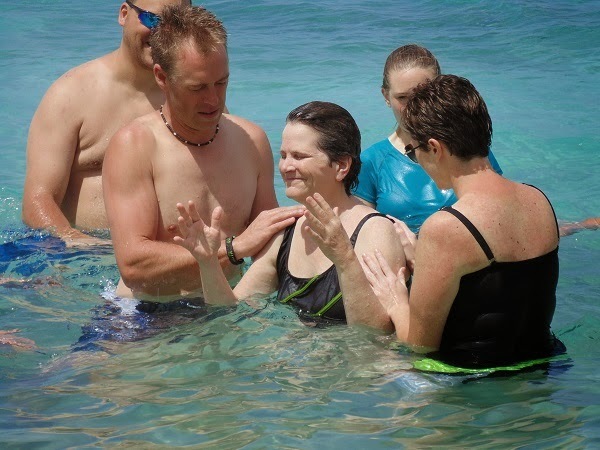 It is a special time when members of teams decide during their experience in Haiti that it is time for them to make a public declaration of their faith by being baptized in the ocean. 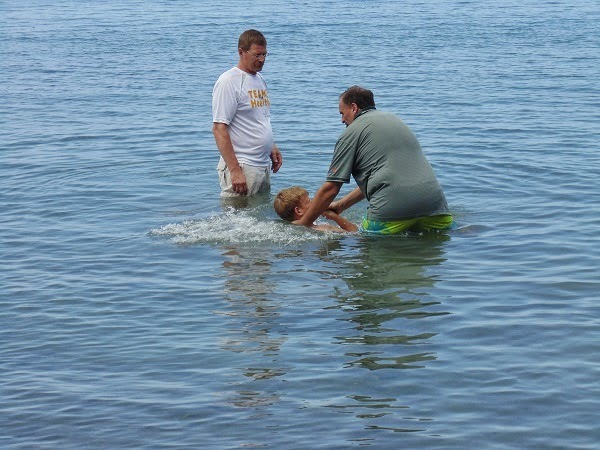 It is a time of celebrating new life. 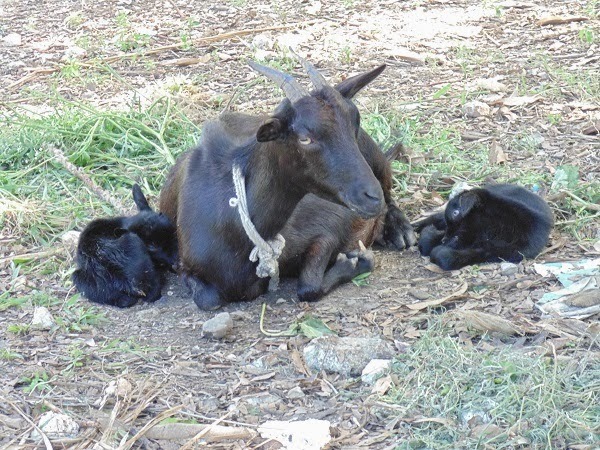 On the way to the beach for a baptism the other day, we passed a mama goat who had just given birth to two little ones. She was still cleaning them off and the babies' legs were wobbly as they were struggling to stand. The timing was unique as this was also 'new life'. It is also a reminder that it is Easter season when Christ paid the ultimate price so that we all could have new life.